Small business owners often rely on leads in order for them to keep their business afloat. The only problem is that online lead generation can be a very difficult thing to master, especially when the goal is not just simply to come up with a huge list. The quality of the leads is something that owners need to consider as well. Trying to hit both goals can be very tricky. Most people assume that the numbers are all the matter in online lead generation. But what is the use of a big list if it consists mostly of unqualified leads which cost not just money but time as well? 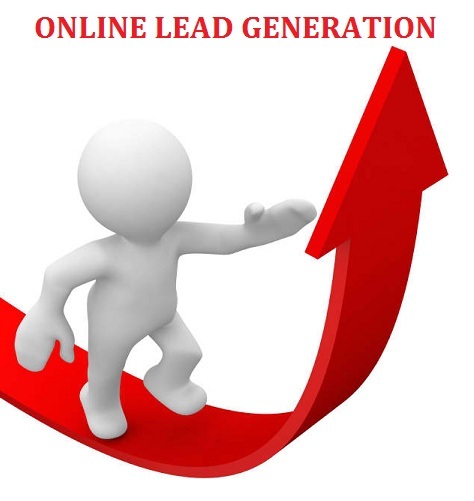 Online lead generation is a tool that allows business owners to make attractive offers to prospective buyers. In order to keep you from engaging unqualified leads, wasting both time and effort, here are a few tips. This is a very simple concept which most entrepreneurs often take for granted. If you are selling a specific good or service, make sure that the offers you extend to prospective buyers complement what you are selling. To a person selling camping supplies, for example, water coolers can be appropriate freebie especially since camping trips will often require one. Incentives should be related to the actual items that you are selling in order for you to capture the attention of genuine buyers and not just those who are interested only in getting the incentive. Probably the easiest way to gain the attention of a would-be customer is to offer something tangible as an incentive; but that does not mean that one should discount the importance of education marketing. Customers are always uncertain about something. And if they’re on the Internet, chances are that they’re trying to find answers to their questions. An easy way to gain their trust and credibility is to offer helpful knowledge regarding the products that they wish to purchase. A free handbook or e-book which has everything they need to know about purchasing tents or sleeping bags or even braving the outdoors can be just as enticing as the water cooler freebie mentioned above. Make it simple for your prospective buyers to sign up for your newsletter by not making them have to fill up a very long form. Sometimes, it’s just their e-mails that you really require. If you’re looking into sending direct mail then just ask for their address. But don’t make them spend three minutes answering a dozen of questions because chances are that they’ll just click and leave. About the author: Chris Marentis is an experienced marketer who enjoys writing about what he has learned in over 25 successful years in business and currently specializes in Small Business Internet Marketing and local search marketing services. You passed along three great tips Chris, thanks you. One thing I see over and over again with marketers is their tendency to neglect simple concepts and try hard to use methods they are not good at (or not familiar with). Your tips are very simple. So why else would we not consider applying these to our online business today?